An A.M. Leonard Exclusive! 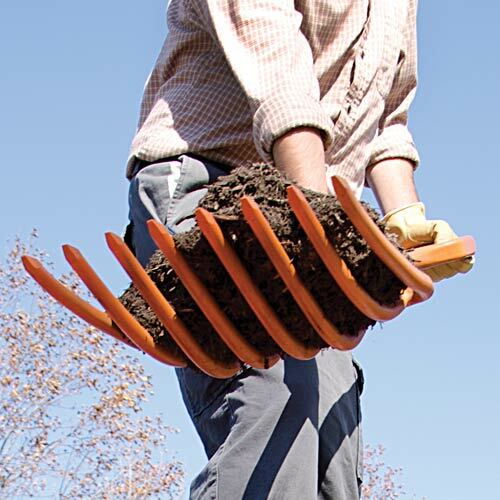 Our new multi-purpose scoop fork features an all-poly construction that reduces tool weight, yet tackles moving mulch at a record pace. Beveled tines pierce through mulch piles, straw, compost, leaves, hay, and more, while the deep, scoop-shaped tines yield a high-carrying capacity for each load. 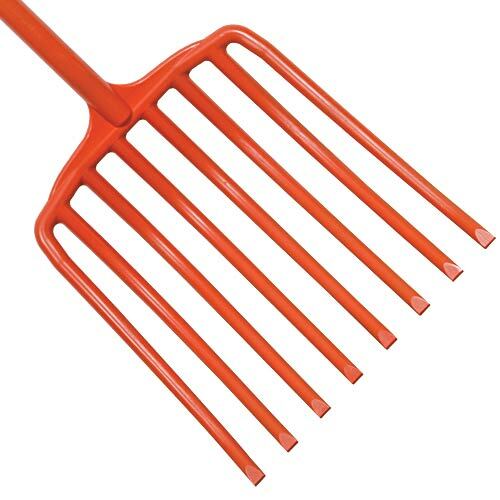 The 8-tine construction features an average 1-3/8 inch tine spacing, similar to our forged fork, to adequately hold materials. 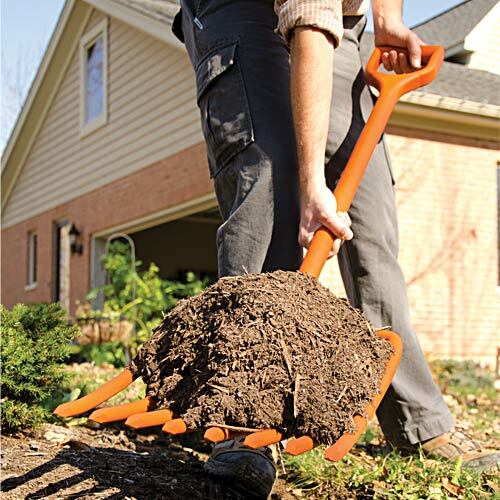 The poly handle has a comfortable feel and the large 1-3/8 inch diameter grip is textured for slip resistance. 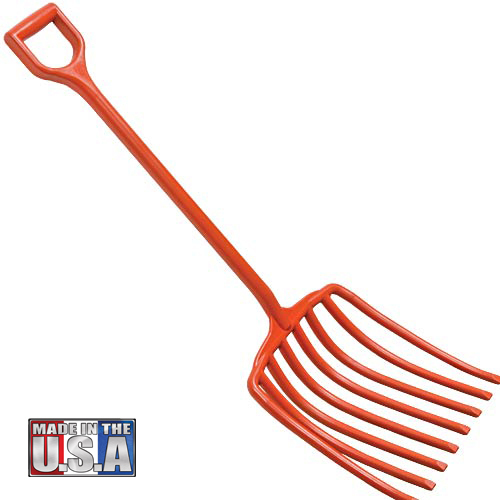 Handle length of 30 inches provides good reach and balanced control.